Ewok and I have sought leave to catch up at the Bemm River Pub for lunch this Sunday. The weather should be a cracker. All are welcome to join us. 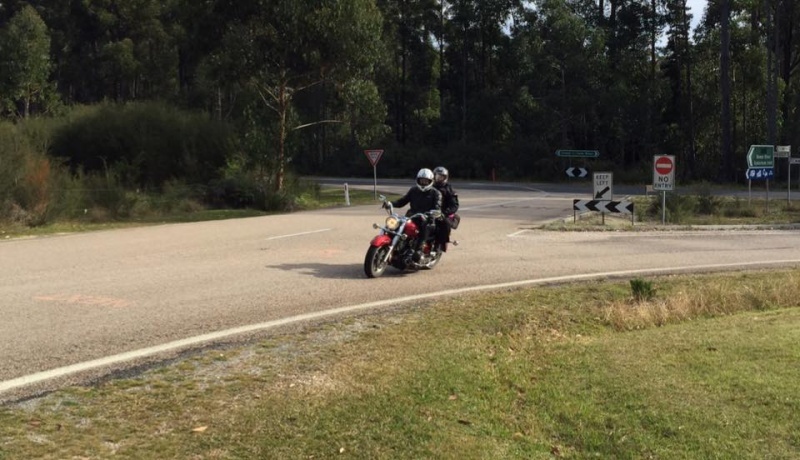 We'll meet at the Princes Hwy turn off at 12:00 and ride the last 20km together. Nearly 800km, I could be a little late for lunch! 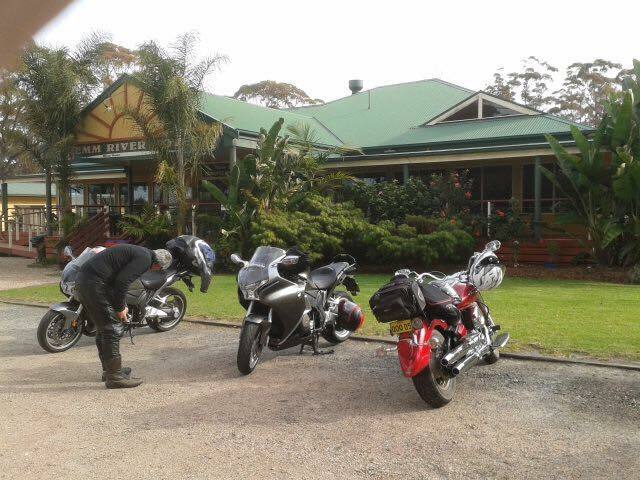 @Re-Cycled wrote: Nearly 800km, I could be a little late for lunch! What a top day and lovely lunch it turned out to be. To top it off my bike didn't have a lay down in the carpark this time either! Have to agree mate - a great ride and catch-up.